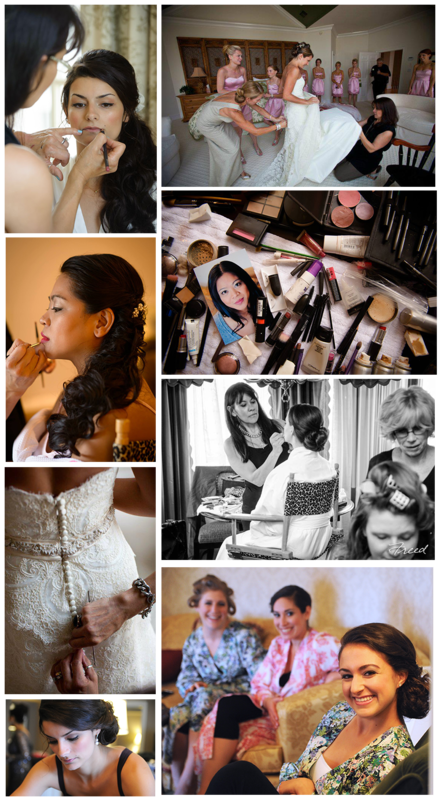 On your wedding day, I not only apply your makeup, I will assist you with every detail of your appearance-as well as that of your wedding party. I can easily prepare up to 15 attendants, including party members and family. I will also assist you with your wedding dress, help you to relax and ensure you are ready on time. My special long-lasting makeup application ensures that your make up will hold-up through tears, hugs, kisses, dancing and romancing. 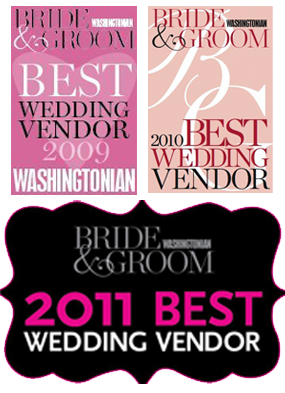 Kim Giammaria provides wedding day makeup artistry to brides in the Washington DC area.